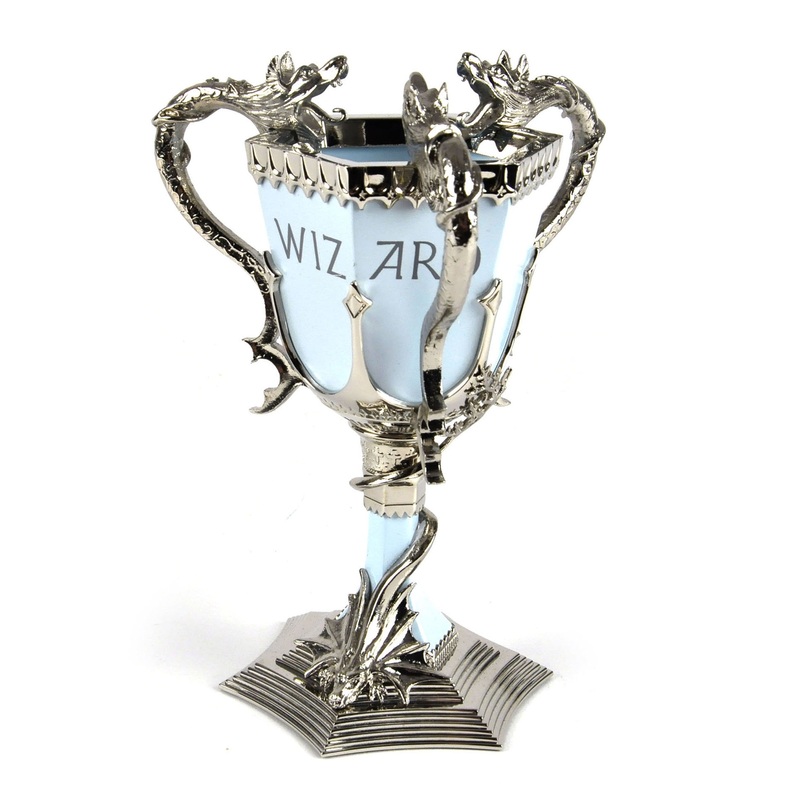 Join us at Hogwarts for the Triwizard Tournament — will you be this year’s Champion? triumph in the final confrontation with He Who Must Not Be Named. Tickets will be available starting at 6:00 p.m. on Friday, October 20th. 50 tickets will be made available on October 20th. Each day after, at 6:00 p.m., 50 more tickets will become available until Friday, October 27th. By Friday, all tickets will be available. We are running the ticketing this way this year to allow as many people as possible the chance to join us. All ages: This event, taking place from 2:00-4:00 p.m. on November 5th, is for all ages with activities for younger competitors up to 8th grade. Teens 9th grade and up and adults: Our evening event, 6:30-8:30 PM, is limited to teens in grades 9 and up through to adults. To register for that event, please register here. If you sign up for the incorrect event, let us know ASAP at brklibeventbrite@minlib.net and we will fix your registration. The entire trip is generously sponsored by the Friends of the Brookline Library, without which we would all be left at King’s Cross Station with no tickets. To find out more about the Friends and how they support our library, please visit their website here.